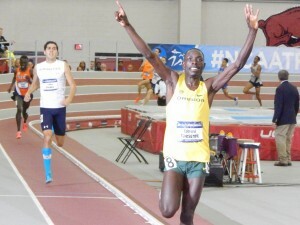 FAYETTEVILLE, Ark. 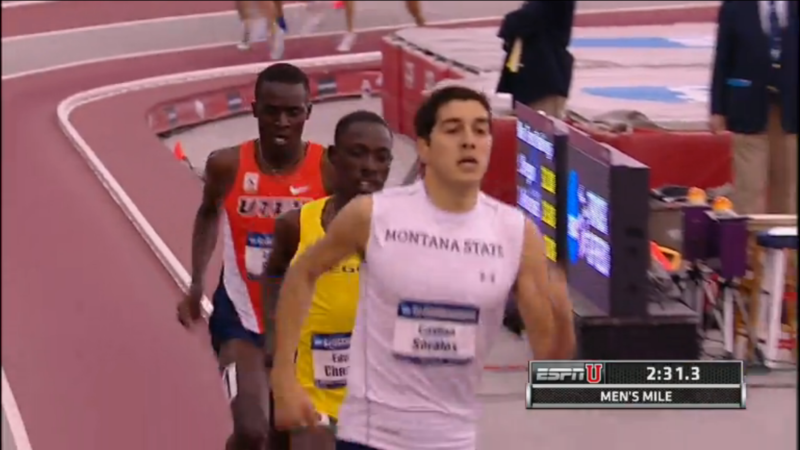 — Pundits expected the 2015 men’s mile final at the 2015 NCAA Indoor Track and Field Championships to come down to a battle between Montana State senior and 3:55 miler, Cristian Soratos, who was making his first appearance at NCAAs, and Oregon’s five-time NCAA champ Edward Cheserek. Could the reigning NCAA 10,000 champ and super-soph Cheserek really take down Soratos and win an NCAA title at the mile distance? Soratos certainly put forth a brave effort, as after a pedestrian opening 609 of 1:38.49, he put in a mid-race surge for the ages. 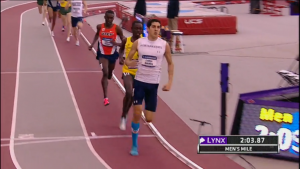 Soratos ran a 53.36 400 from 609 to 1009 that only two men in the field even tried to cover, Cheserek and defending champion Anthony Rotich of Kenya. 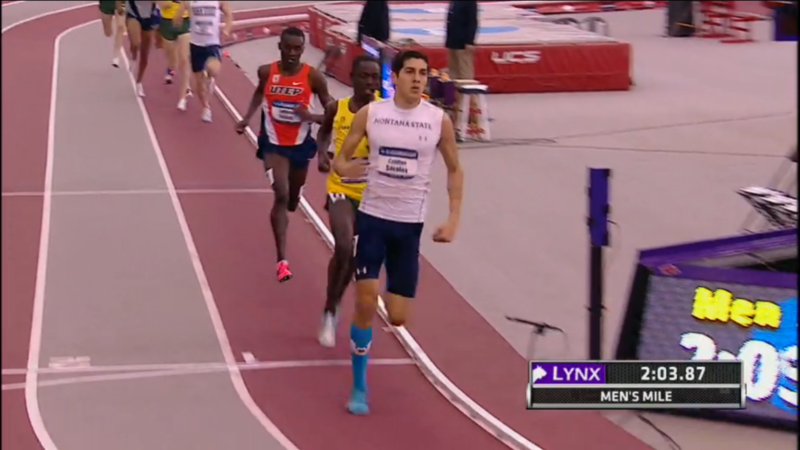 With three laps remaining, those three had more than six seconds on the rest of the field. 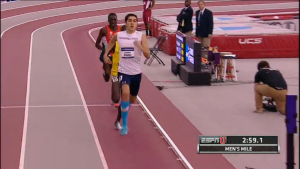 Rotich started to fall from contention with two laps left and at the bell it was a two person race. 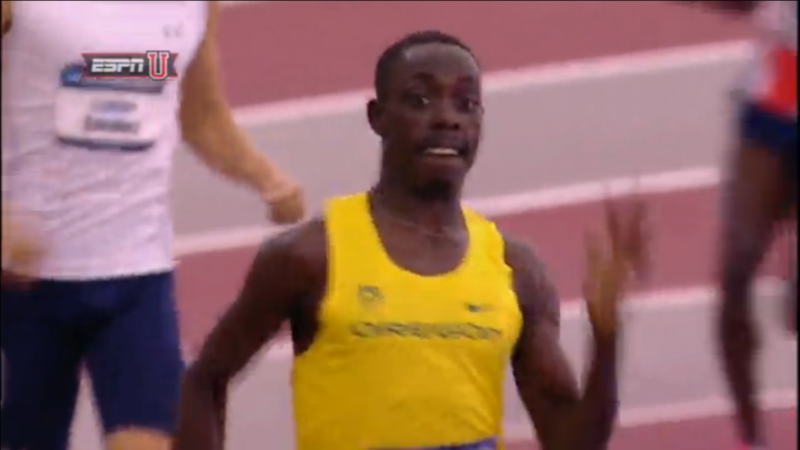 On the backstretch, as he seemingly loves to do, Cheserek hit the gas as planned with about 150 left and this one was all over. 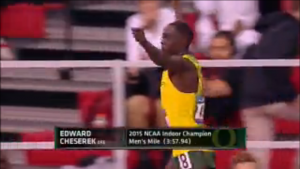 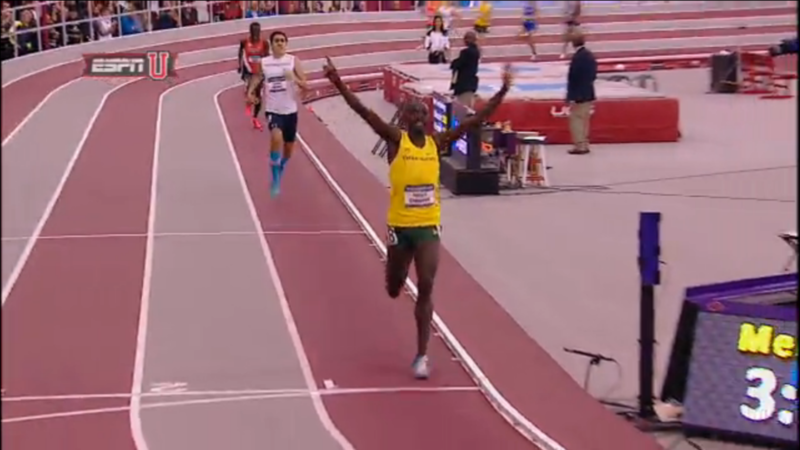 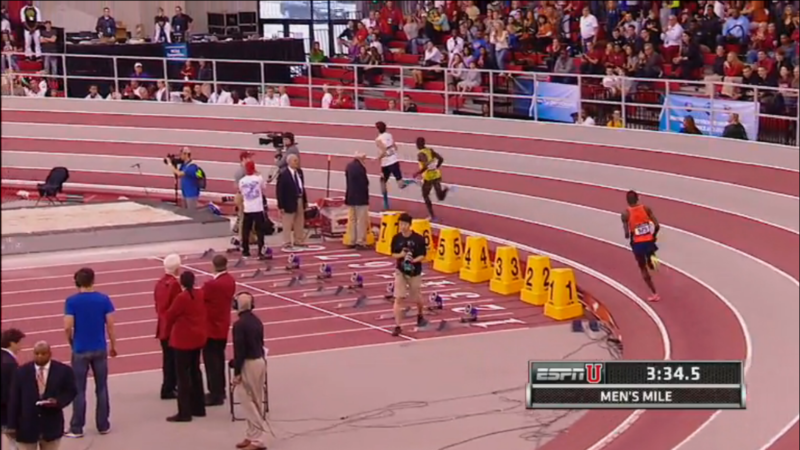 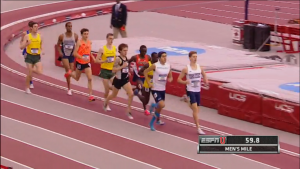 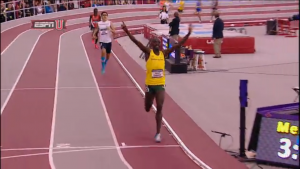 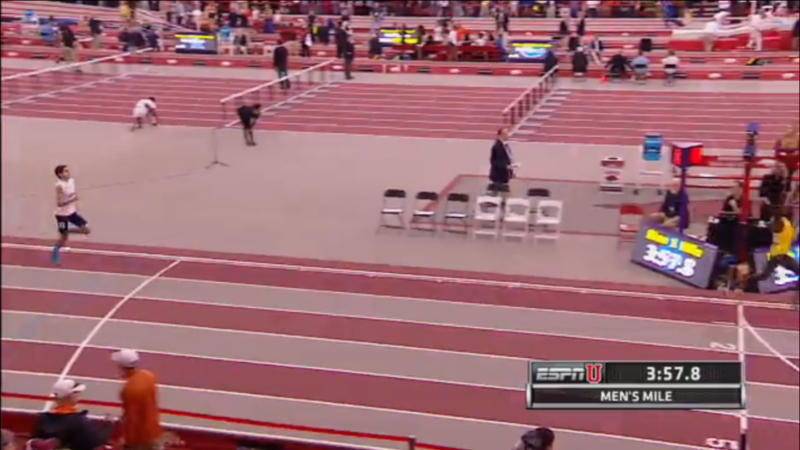 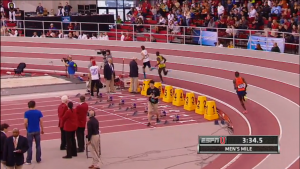 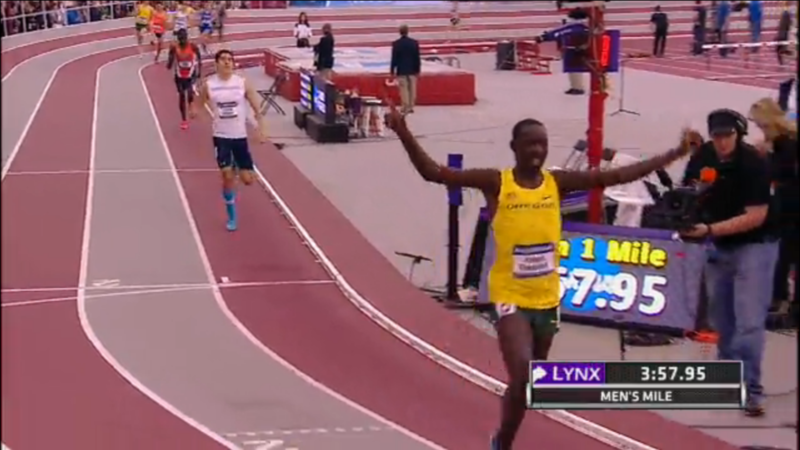 Cheserek won in 3:57.94 thanks to a 28.26 last 200 with Seratos second in 3:59.86 and Rotich third in 4:01.78. Oregon’s Johnny Gregorek was the best of the rest in fourth in 4:04.30 – moving up two spots from the sixth he got for Columbia last year, with teammate Daniel Winn sixth in 4:04.44 as the Ducks picked up 18 points and were well on their way to the team title. 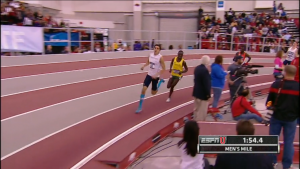 Results , quick takes and screen shots appear below. 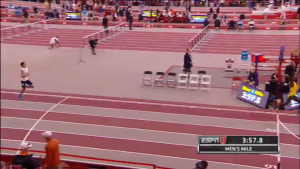 Lap by lap splits are here. 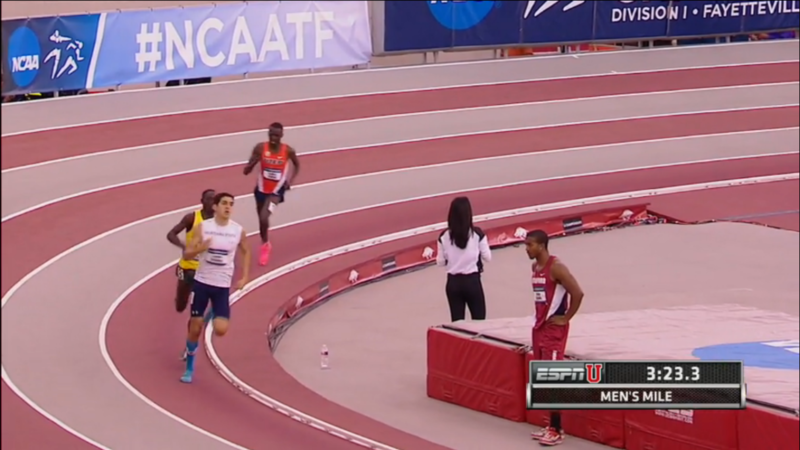 2:19.45 by itself is phenomenal. 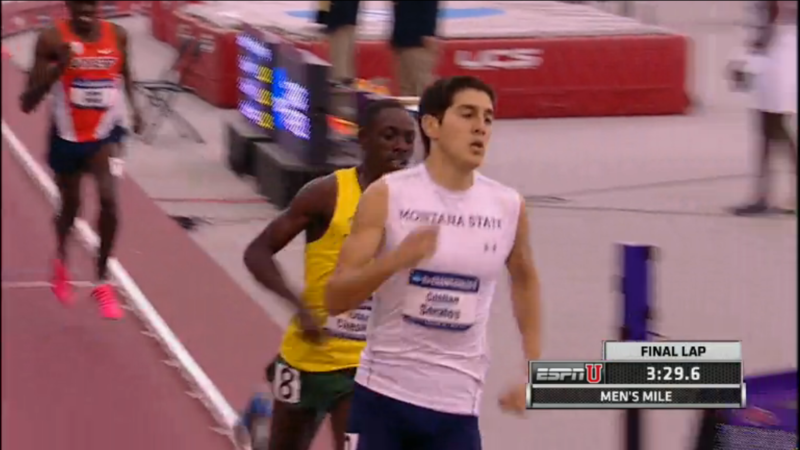 Doing it as part of a mile the day after anchoring the winning DMR at NCAAs is insane. 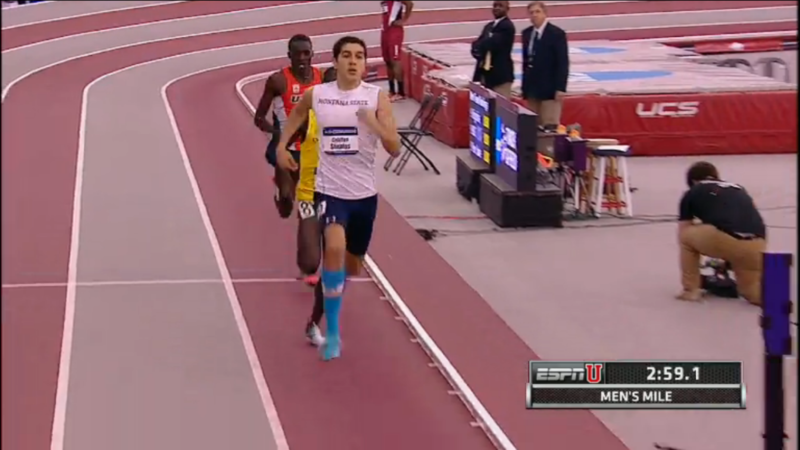 The reigning NCAA 10,000 and cross country champion shouldn’t be allowed to have wheels like that. 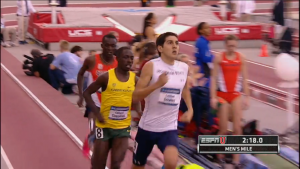 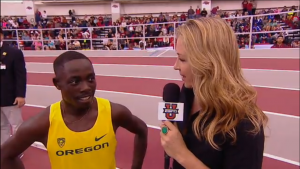 Quick Take #2: How do you beat Edward Cheserek? 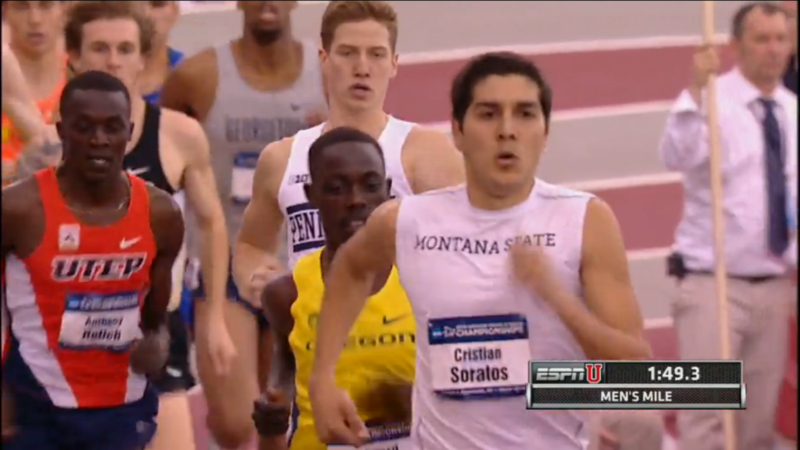 Soratos was probably asking himself the same question at the end of the race. 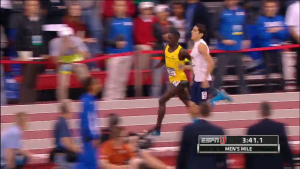 Soratos dropped a 53.43 400 split in the middle of the race and Cheserek didn’t even flinch — and still closed the race in 28.26 seconds! 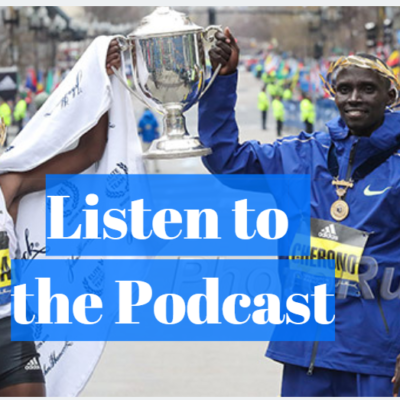 (Editor’s note: We feel a little foolish having written this considering what happened later in the 3000). Soratos’ plan was to make it hard for Cheserek, and once the field came through 609 meters in just 1:38.25 (4:19 pace), Soratos exploded to the front, running 26.38 for his next 200 and 27.05 for the 200 after that. 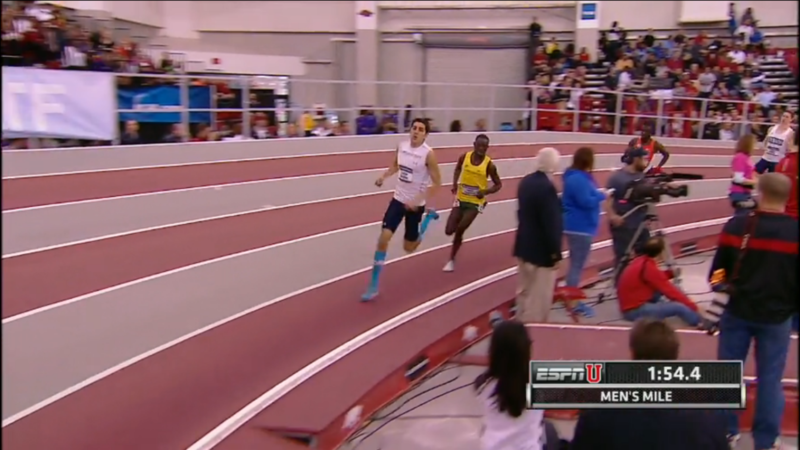 He then ran 57.83 for his next 400 (1:51.26 for the 800 from 609 to 1409!) and still couldn’t drop Cheserek. 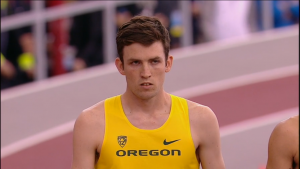 We asked him whether he thought that he moved too aggressively at 600 as the stats show that Soratos’ move was a little too much for himself to handle (each of his final laps was slower than the previous one). 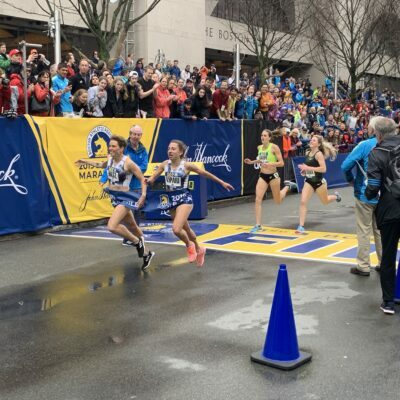 Soratos replied by saying he wasn’t paying attention with splits and that his intention was simply to go as hard as he could for as long as he could. 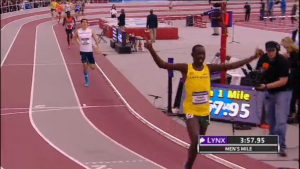 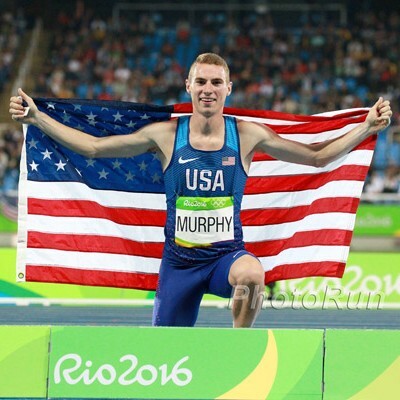 In the end, he would have had to summon a 27 or faster on the final lap to beat Cheserek — putting him at around 2:18 for the final 1000. Cheserek did not speak to the press immediately after the mile as he still had to run the 3000m. 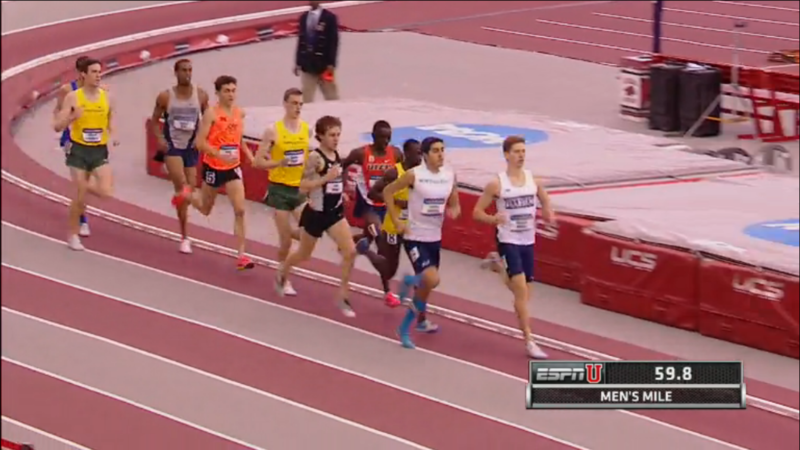 Oregon’s Johnny Gregorek and Daniel Winn both did after picking up valuable points for the Ducks in 4th and 7th respectively. Both Gregorek and Winn said they had never seen a move like the one Soratos did. They’ve seen mid-race surges, but this was a mid race rocket launch. 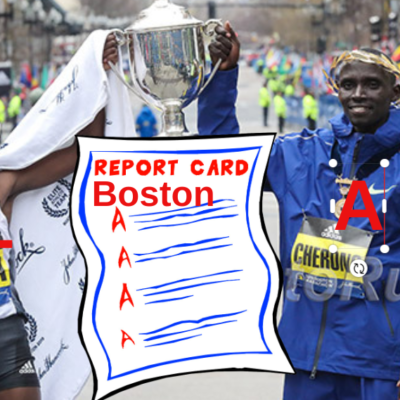 By the time they thought of responding it was too late. Gregorek “won” the race for 4th place beating everyone in the second pack.